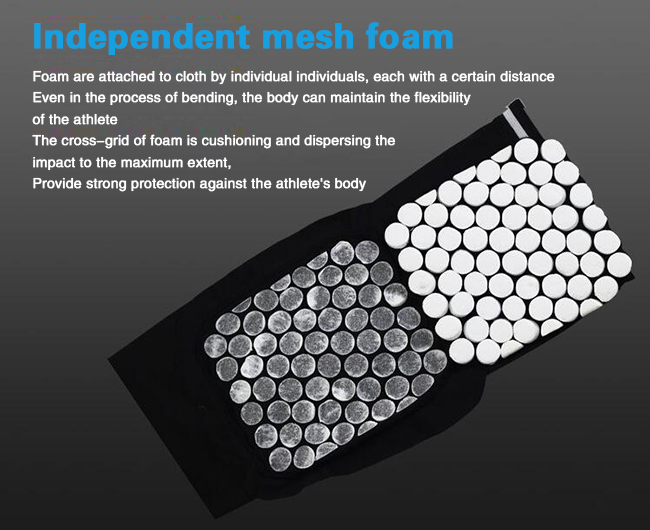 Tennis Elbow Strap Sleeve has unsurpassed comfort and protection that enhances performance. 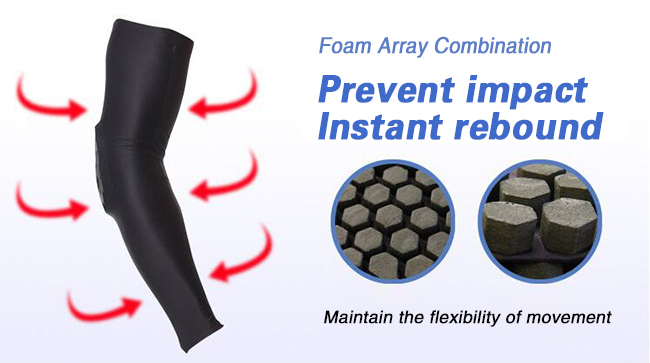 Knee Elbow Pads can keep you dry and cool in the hot condition and warm in cold condition. 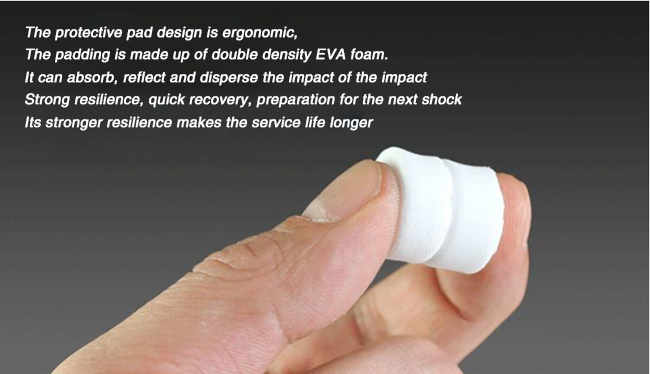 With Anti slip silicone, prevent slipping. 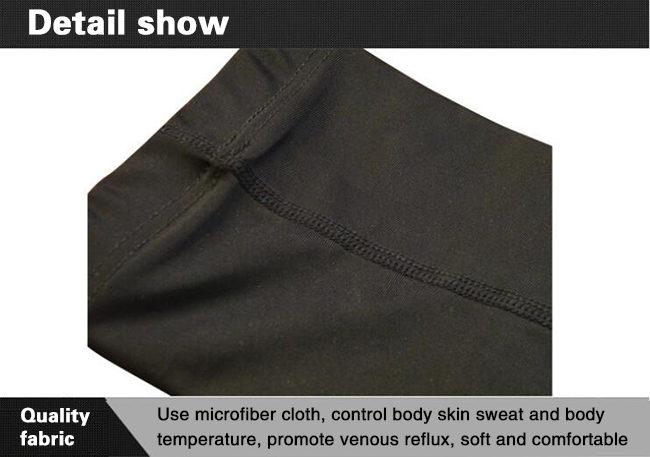 Seamless splicing, Comfortable to wear. Keep your arm warm and prevent from pulling muscles. Advanced protection to cushion the elbow from impact, protect forearms, warm muscles to ease cramping,and transport sweat to keep cooler and drier. 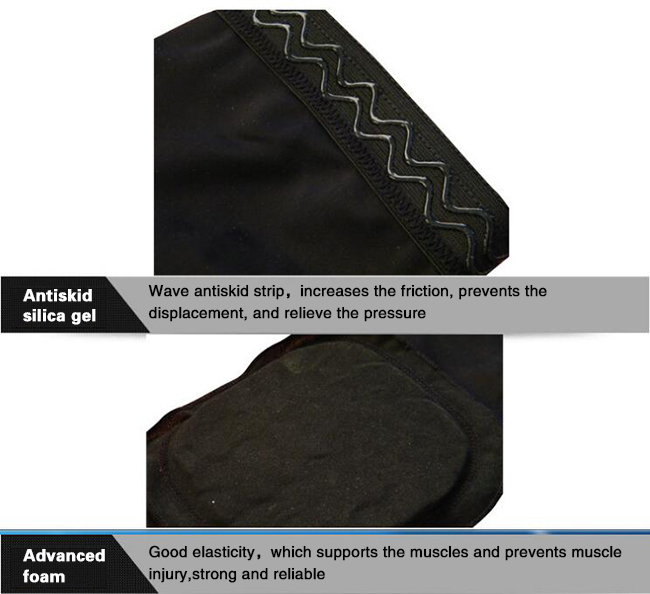 Looking for ideal Knee Elbow Pad Manufacturer & supplier ? We have a wide selection at great prices to help you get creative. 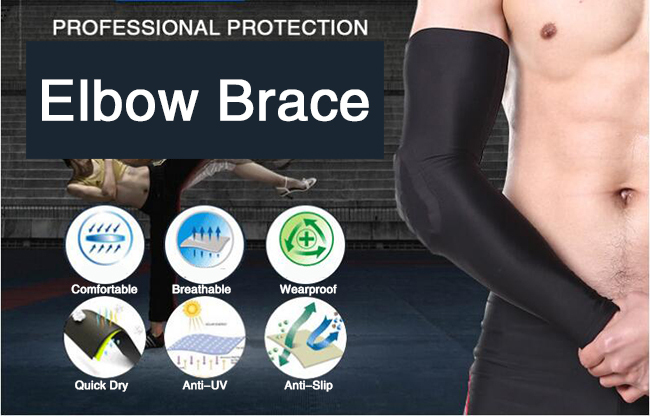 All the Tennis Elbow Strap Sleeve are quality guaranteed. 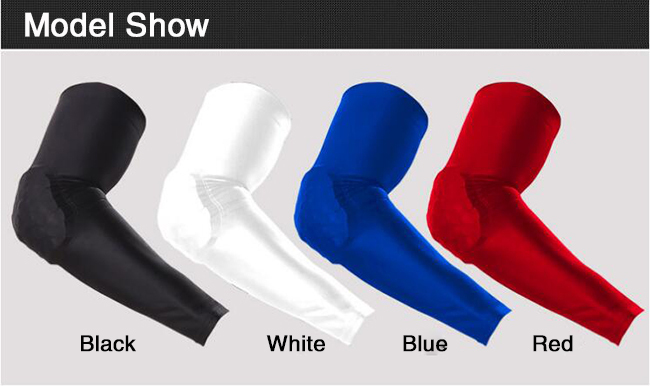 We are China Origin Factory of Cricket Tennis Elbow Sleeve. If you have any question, please feel free to contact us.